WhatsApp "swipe to reply" feature has been available for iOS users for over a year now. WhatsApp recently started developing this feature for the Android platform and it has now started rolling out. The swipe to reply feature is now being pushed out for Android users but it's currently available for Android users who are on the WhatsApp beta version 2.18.300 only. The feature will eventually start rolling out for all users when development is complete. With the swipe to reply, there is no need holding down a chat and clicking on the reply button to reply to a particular chat. All you need to do is just to swipe right on any chat and reply immediately. This will make replying to chats a lot more easier and faster. 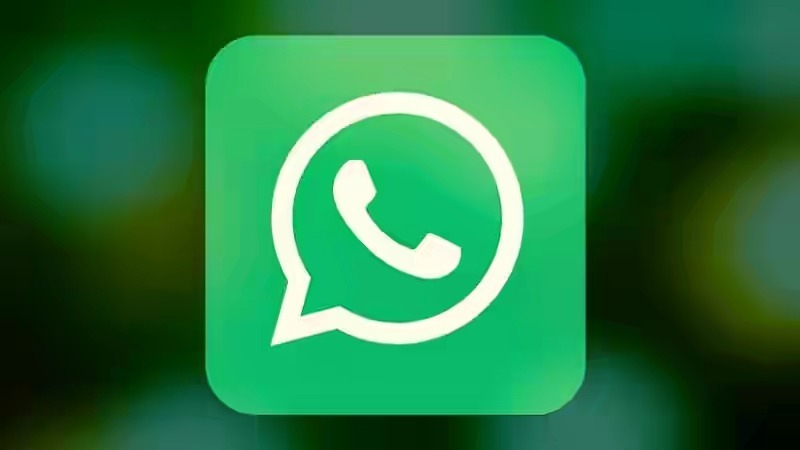 WhatsApp is also currently working on a dark mode feature for both Android and iOS. This will help reduce the strain on user's eyes when the app is used at night.